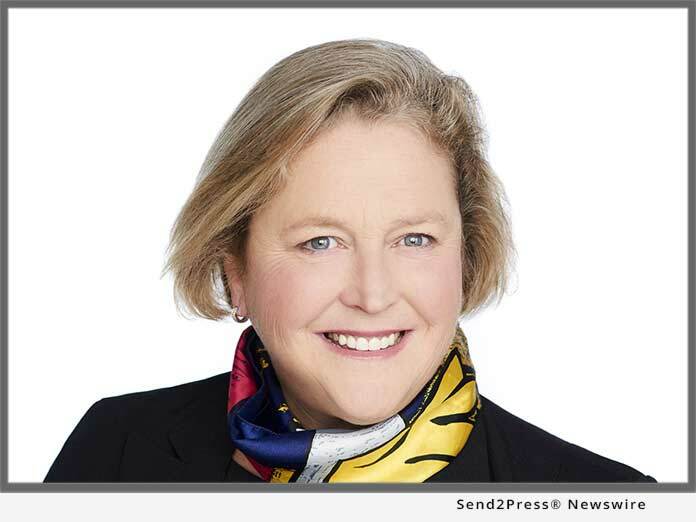 ATHENS, Ga., Jan 30, 2019 (SEND2PRESS NEWSWIRE) — FormFree(R) today announced that Acting President Faith Schwartz will kick off the upcoming NEXT mortgage technology summit for women, which will take place February 7-8, 2019, at Hotel ZaZa in Dallas, Texas. Schwartz’s address, “Winning in a Transitional Market,” will take place on Thursday, February 7, from 8:20-8:50 a.m. CT on the event’s main stage. Conference attendees can see a demo of FormFree’s market-leading AccountChek(R) asset verification service at the FormFree meeting suite, conveniently located adjacent to the NEXT’s networking hub, during any of the conference’s scheduled networking breaks.